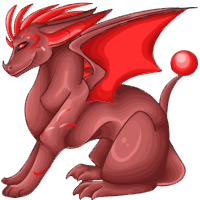 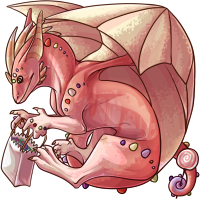 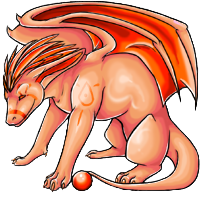 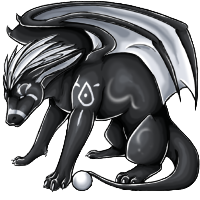 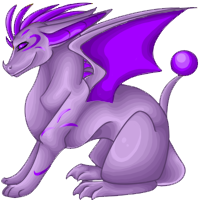 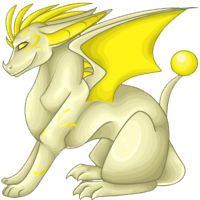 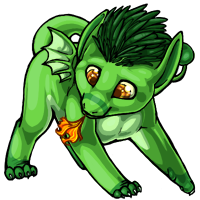 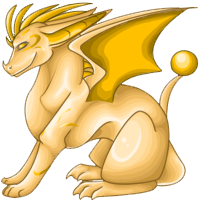 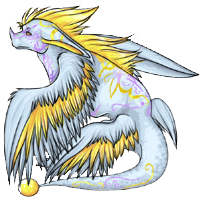 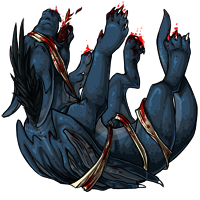 Drachs are dragon-esque Verpets, most recognizable by the orbs on their tails. 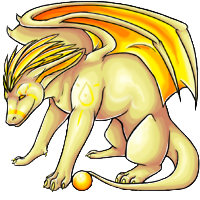 They use these glowing orbs to navigate the deepest recesses of the caves, as well as for beacons as they fly through the night skies. 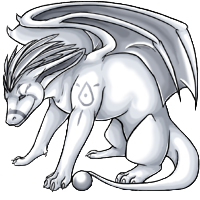 The Drach has large wings which are powerful enough to support their surprisingly light bodies for hours of flight time. Drach have large ears which allows them to hear any creature stirring around them in the dark caves. 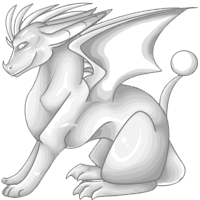 Fully-grown Drachs spend most of their lives sleeping. 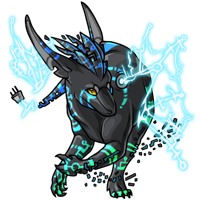 They wake only if they are hungry or disturbed by another Verpet or snooping explorer. 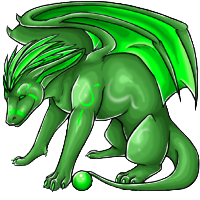 Young Drachs on the contrary are very playful and barely sleep at all! Most Drachs have a stable, laid back temperament as they have no natural predators once fully grown, but if irritated they are not above singing the fur off of their offenders. Drachs live in the caves, where they nest on high ledges resting for most of their lives. 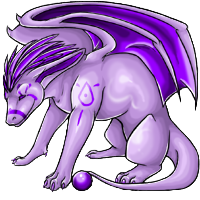 They are only found in other areas if they are hunting, but bring their pray to the mouth of their cave before feeding on it.